Springtij is a navigation tool, pointing the way to a greener future. A growing community of resilient frontrunners who together determine the course, share knowledge and make an impact. 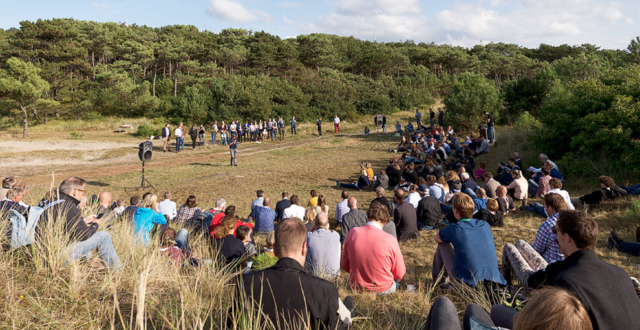 Each year, Springtij organizes a three-day convention on the island of Terschelling, The Netherlands. We call this the Springtij Forum. The Springtij programme is given shape based on the tidal concepts we call the Watershed or the Neap Tide. From one side of the watershed (dividing line) comes a flood of knowledge and warnings and from the other, renewal. These flows are evident throughout all of the sectors where Springtij has a presence and in all the themes we deal with. The economic, planetary and ecological systems, pressed to the limit to supply us with resources, food, raw materials, etc. 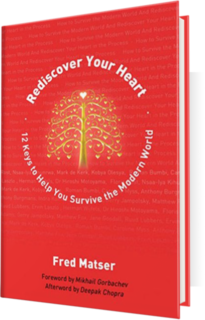 are being exhausted, put under stress and “squeezed”. On the other side we have a compelling wave of innovators, frontrunners, and renewal. Springtij is the only forum where these flows connect cohesively with the driving sectors of our society. No longer can we solve problems entirely on our own.